Looking for Bimba’s website? Click here. 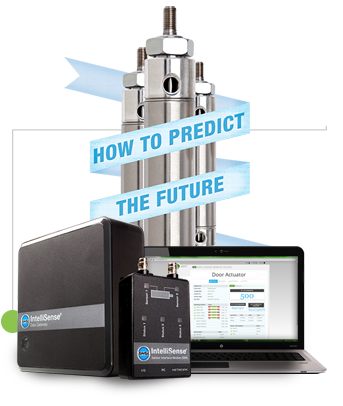 Introducing IntelliSense®, a one-of-a-kind technology platform combining sensors, cylinders and software to deliver real-time performance data for standard Bimba pneumatic devices. As an innovator in the pneumatic industry since 1939, Bimba’s Mead Division designs and manufactures a diverse, full-line of products to produce and control motion. While we offer a broad range of standard products, our engineers routinely design custom systems and components to meet your specific needs. Bimba brings over 50 years of pinch valve experience and innovative products with our Acro offering. These products are used across a broad range of market segments and applications, especially those such as Medical, Industrial, Food & Beverage, Chemical and Bioprocessing. Bimba’s Pneumadyne Division is a leading ISO 9001:2008 certified manufacturer of pneumatic components and control systems. Designed and manufactured in the USA, our directional control valves, fittings, manifolds, air nozzles and custom products are relied upon for fluid control throughout a wide-variety of industries.